Solex Motorbike returns to the US! "The timing of the Solex's return to the United States could not be better. Its retro look and feel is on the cutting edge of today's reverse-looking culture. Like the Volkswagen Beetle and other products that have been revived from a bygone era, the Solex is poised to become a household name in the United States." Isnt it time to accessorize that Solex? Please visit our accessory page. Our Solex newsletter is now being sent to hundreds of readers throughout the world. Subscribe here. 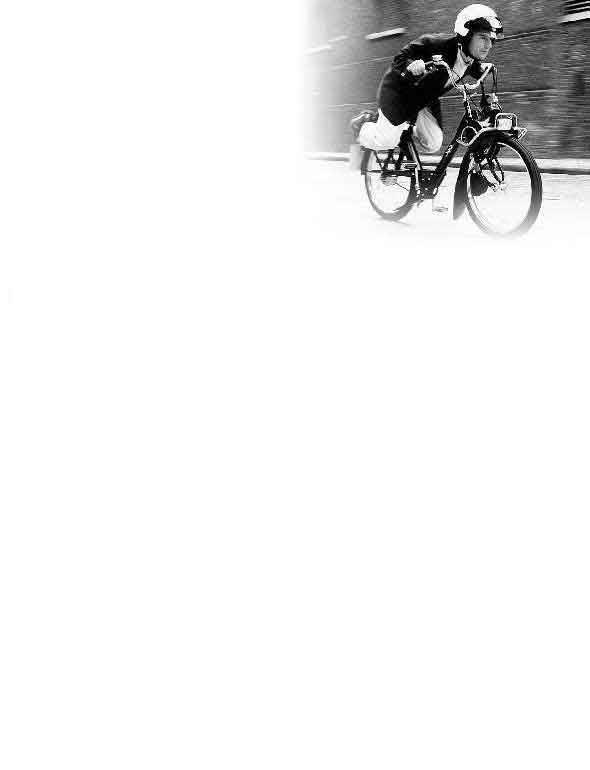 See Tommie Matthews riding his Solex. "This hog gets 200 miles per gallon." The "hog" in question is not a Harley-Davidson; it's a Solex! Tell us about your experience with Solex. Visit and sign our Guestbook. Join the Yahoo Group for Solex Owners. Need to restore your Solex? Feel free shop our online store or contact us with questions.